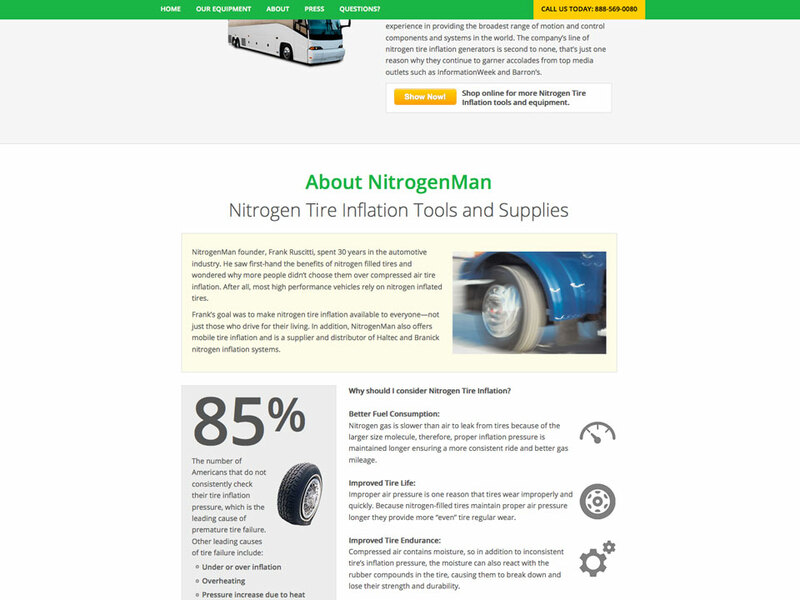 This Nitrogen tire inflation company based in Arizona needed a website and print design to promote a new way of increasing tire life and smoother ride. 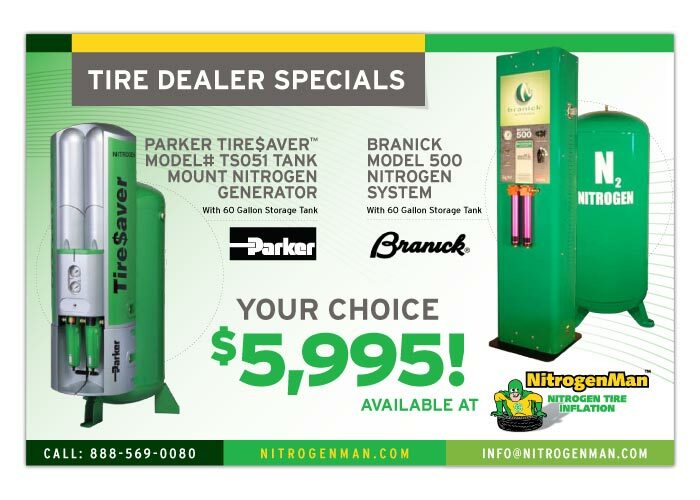 Increase the number of customers to the site to educate them on the benefits of Nitrogen Tire Inflaton. 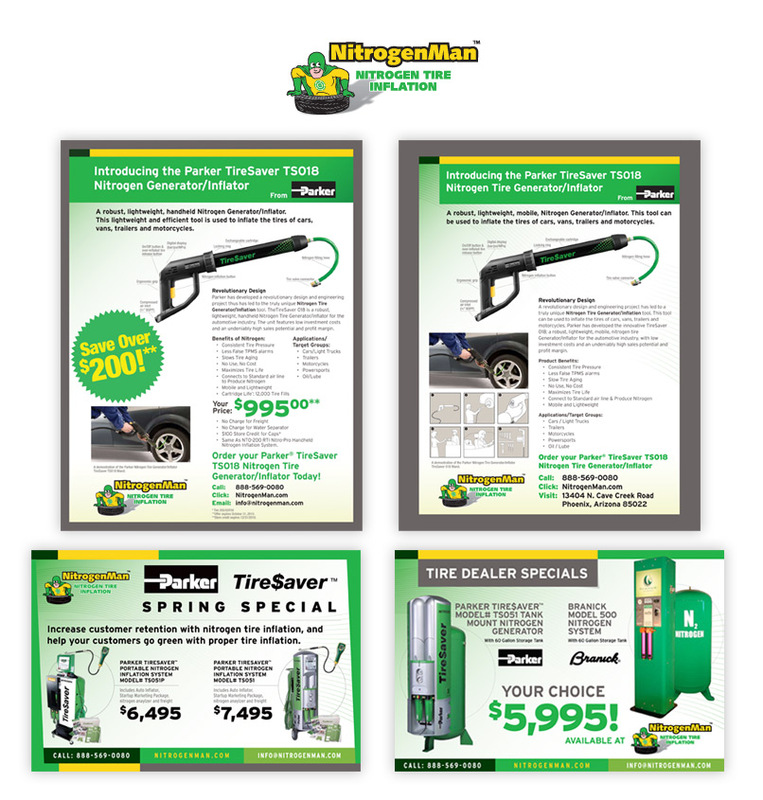 Design printed materials such as postcards, fliers to match the Nitrogen Man brand, create an online presence filled with informaton and e-commerce for their customers and simple yet secure place to shop for products. This combination website design development was needed for both the main and store sites. 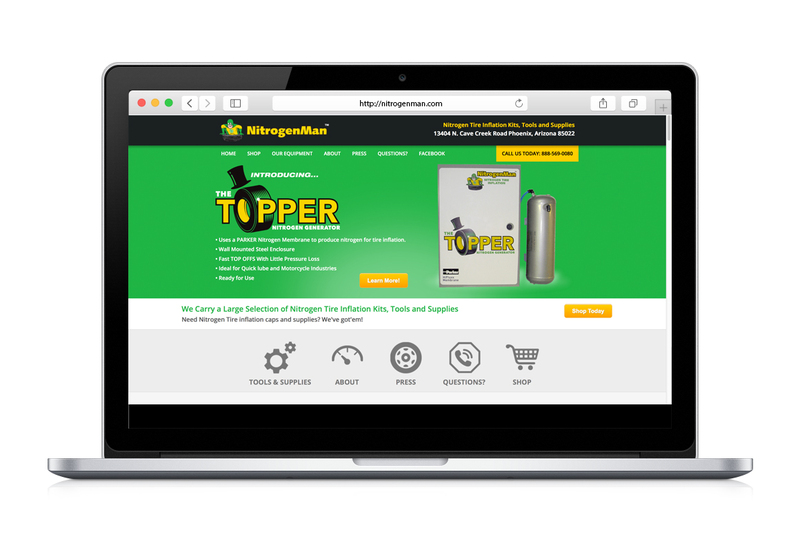 Designed a clean and simple Nitrogen Man based front-end interface for the user to engage the information needed about where to get more details and products from Nitrogen Man. In addition, the overall number of users both new and existing increased dramatically. The was part in due to the online store providing products for the fleet industry and automotive dealers.